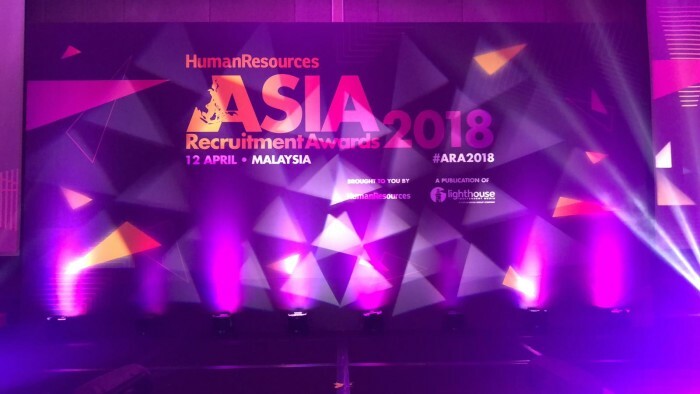 Welcome to Asia Recruitment Awards 2018, Malaysia! We’re here at the The Westin Kuala Lumpur, Malaysia getting set up for tonight’s exciting awards show. 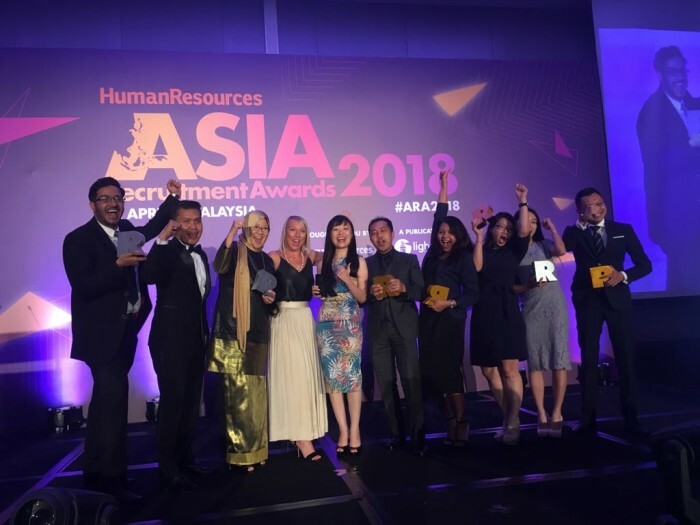 Proudly brought to you by Human Resources magazine, the Asia Recruitment Awards is one of Asia’s largest award shows dedicated to celebrating your team’s talent acquisition achievements. Get ready for a night of celebration among those leading the field of recruitment with programmes that attract exemplary talent.